We work to broaden the palates of members with a variety of unique wines from around the world. We offer several choices of wine club experience varying in wine type, quantity and price. 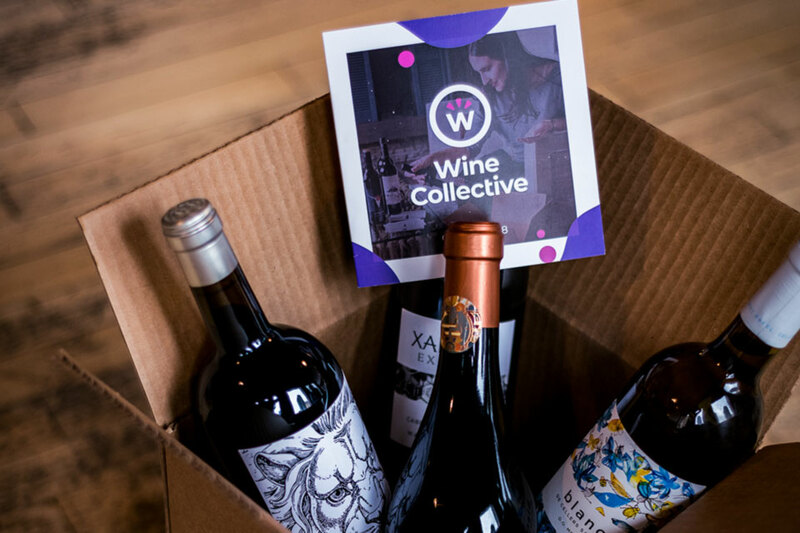 After tasting hundreds of bottles every month and selecting only the best, less than 1% of wines make it into WineCollective packages. 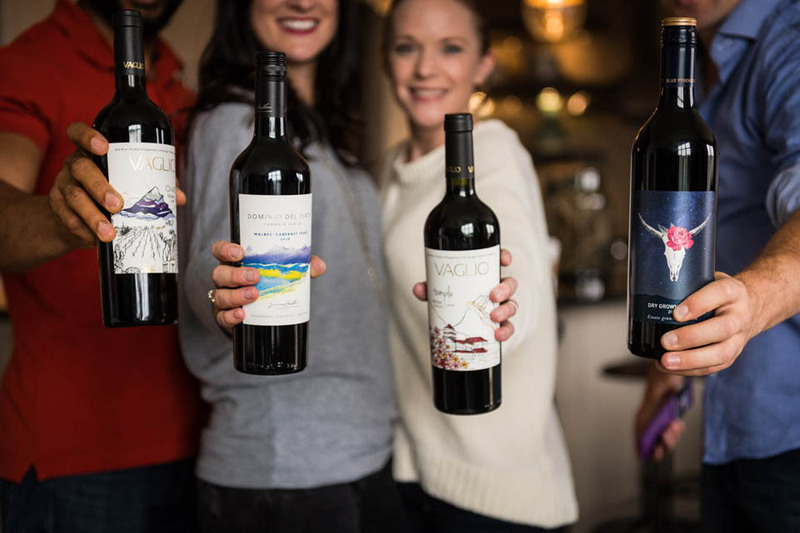 Each wine has an online profile, including information about the producer, region, grape variety, history and a step-by-step breakdown on each facet of the wine (what it looks like, smells like, tastes like and food pairings). Our packages are delivered in discreet packaging. The $15 base shipping cost across Canada is included in your monthly package price, additional surcharges may apply at checkout based on delivery location. Live in Calgary? 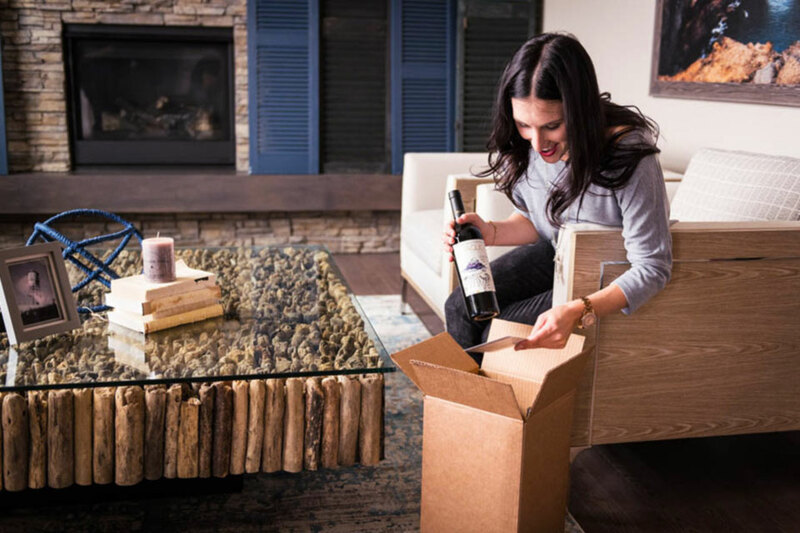 Pick up from our retail store, Highfield by WineCollective, and save on shipping costs. If you reside in a province where importing alcohol from other provinces is restricted, you will not be able to order from WineCollective. Read more about how and where we can ship. Get exclusive offers weekly, all at a discount! Many wines we feature are exclusive to WineCollective and aren’t available through other retail channels anywhere in Canada.